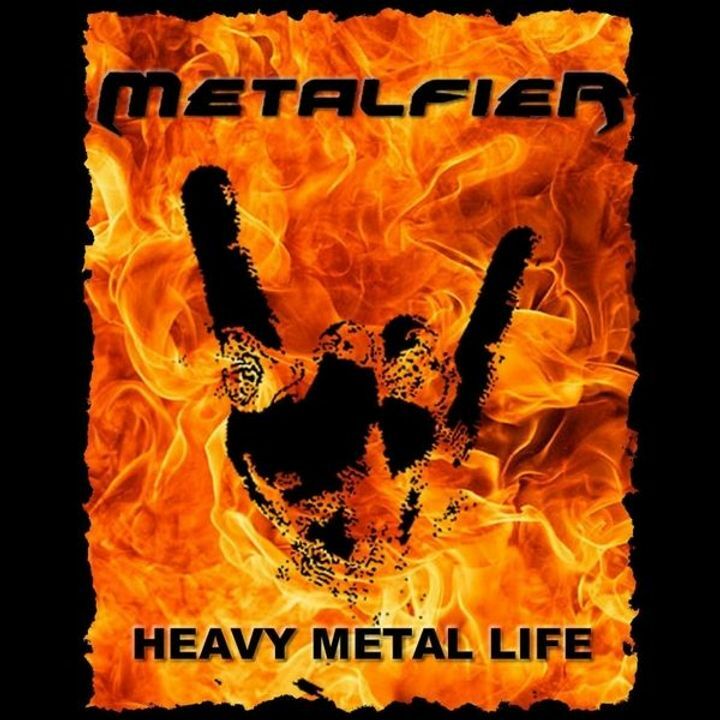 METALFIER is a NYC Heavy Metal band formed by Andrew Janda (guitarist/vocalist/composer/producer). Our mission is to transform everyone into a Metalhead. Track to know when Metalfier is playing near you.